ING Group that had completed merger of its banking unit, ING Vysya Bank, with Kotak Mahindra Bank in April 2015, has sold its balance 3% stake in Kotak bank. ING Group has sold its 3.06 percent stake in Kotak Mahindra Bank on February 22. Subsequent to the stake sale, Mark Newman, a non-executive non-independent director at Kotak Bank has resigned with immediate effect. ING Mauritius Investments held about 3.06 percent stake, or 58,453,476 shares in Kotak Mahindra Bank as of December 31, 2018, according to data in BSE. In his resignation letter to the board of directors, Newman said ING Group sold its remaining stake in Kotak Mahindra Bank earlier in the day and he has resigned from the board. ING Group had merged its banking unit, ING Vysya Bank, with Kotak Mahindra Bank in November 2014. After the deal concluded in April 2015, the former held 6.5 percent stake in the merged entity but offloaded some its stake later. 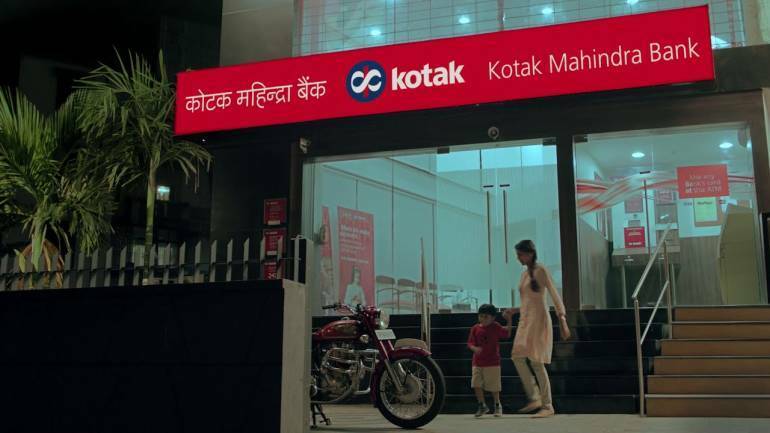 Kotak Mahindra Bank fell 3.71 percent to close at Rs 1,241.05 per share on the BSE.